The AromaTouch Technique is an essential oil application to the back and feet. This 45 minute technique combines the unique benefits of human touch with the power of essential oils to create an overall wellness experience. 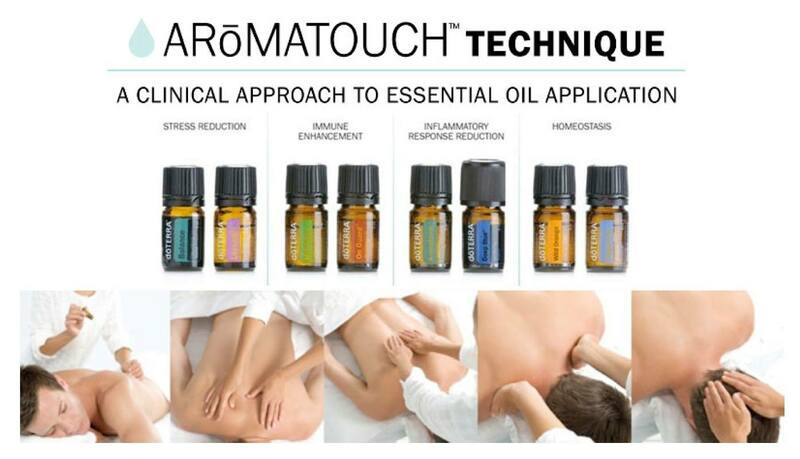 Each essential oil in the AromaTouch Technique was selected for its individual aromatic properties, and for their aromatic properties when combined. The overall scent of the AromaTouch Technique is soothing, light, and pleasant to the senses. It’s not just a treatment, it’s a lasting experience! 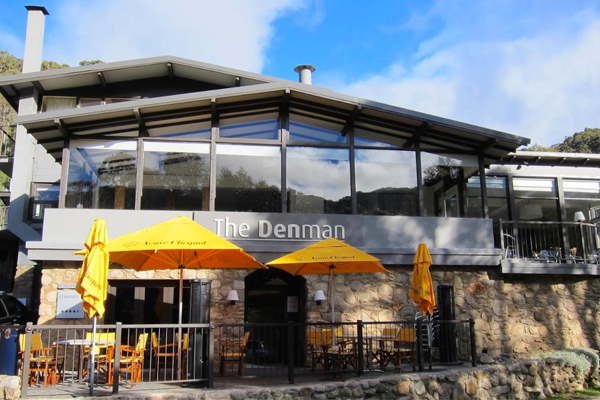 The Denman Hotel Thredbo Village. Consultations are with expert therapists to design the best treatment for you. 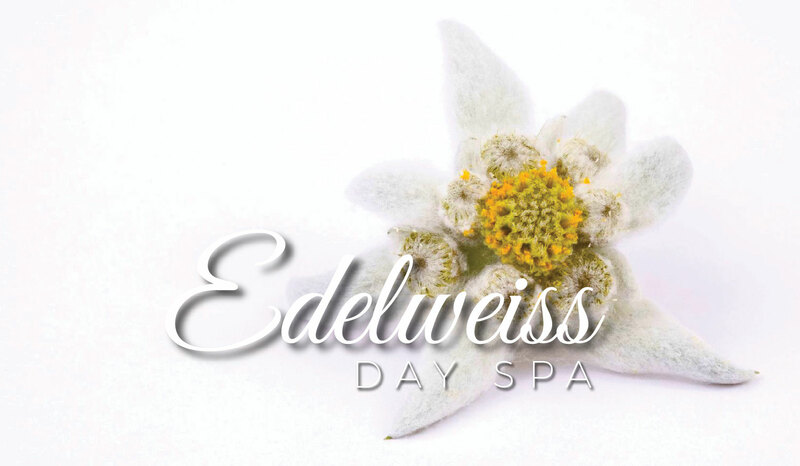 Spoil the one you love or simply say ‘thank you’ to that dear friend, hard working colleague or staff member with a gift voucher to Edelweiss Day Spa. Our beautiful vouchers can be collected from us or posted to a destination of your choice. We can also email the voucher directly to your inbox.